AMD Navi release timeframe leaked, power consumption set to be "surprising"
Will Navi 10 target RTX 2080 performance? Read more about Navi's rumoured release date and performance targets. 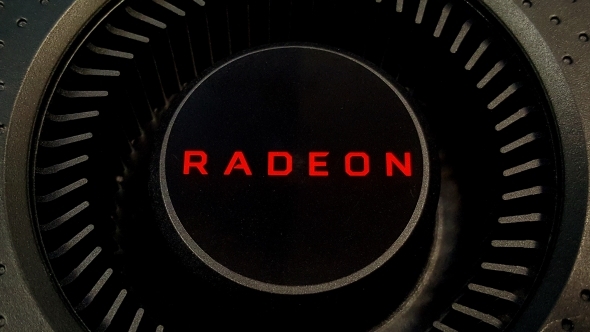 If it really is 2080 performance minus the ray tracing that would be immense, I can see it being true considering Vega 64 in a fair few titles is nipping on the heels of a 1080 Ti, So AMD's next GPU Navi being just shy or on par with a 2080 which is basically on par with a 1080 Ti, Is very possible. No one has claimed 2080 performance. It seems there's some confusion. It's the 580 replacement as in price, but supposedly it performs like a Vega 64, or 1080. Not the 2080. I suspect a typo. Check out the Adored video.